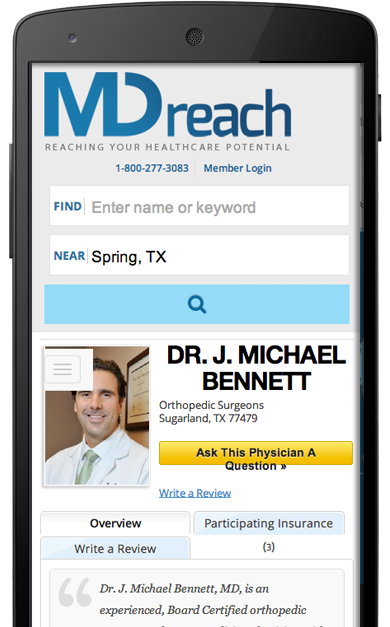 Use our advanced search tools to find Physicians by specialty or location. 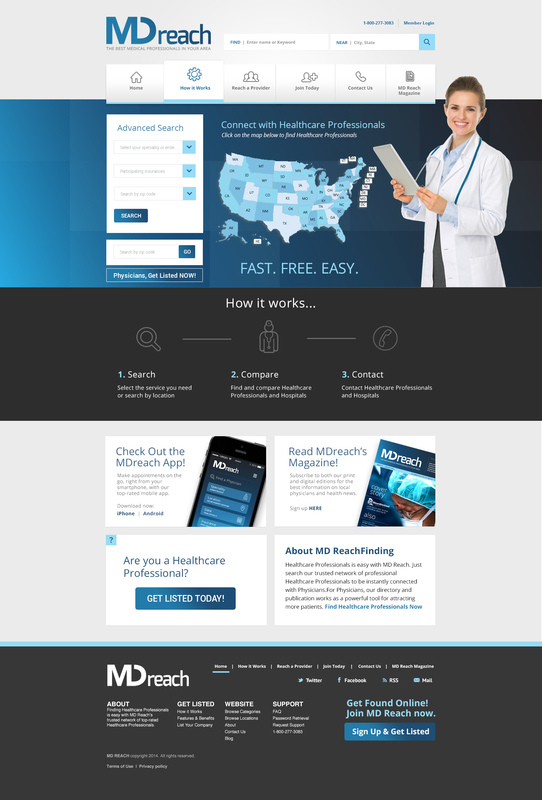 Find the right Physician for your needs by comparing quotes, reviews, and full profiles on each Physician. 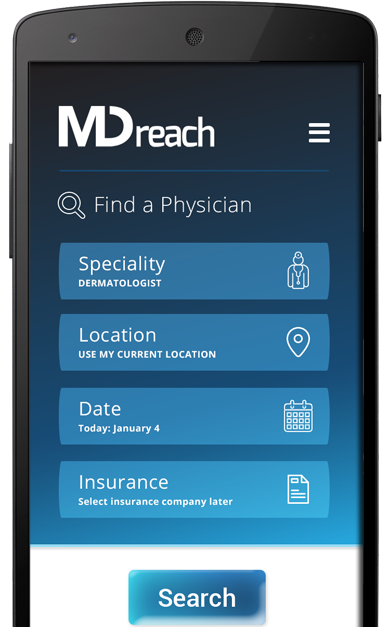 Contact as many Physicians as you wish with the push of a button. 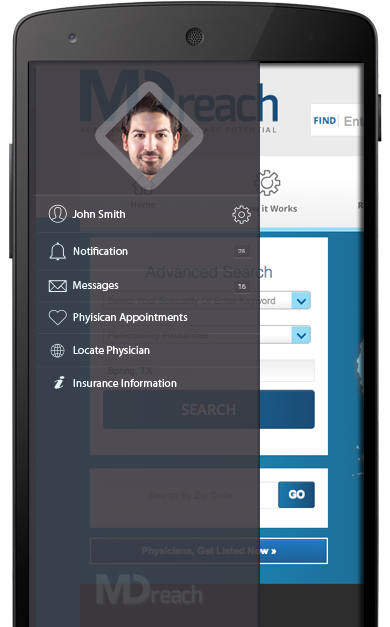 Or save time by using our Quick Quote feature to be contacted personally by multiple top Healthcare Professionals in our network. More Physician options = better service for you. Submit a review and improve the global Healthcare Professionals community. The more honest reviews that are submitted, the better Healthcare Professionals becomes for all future clients around the globe. Make the world a better place!